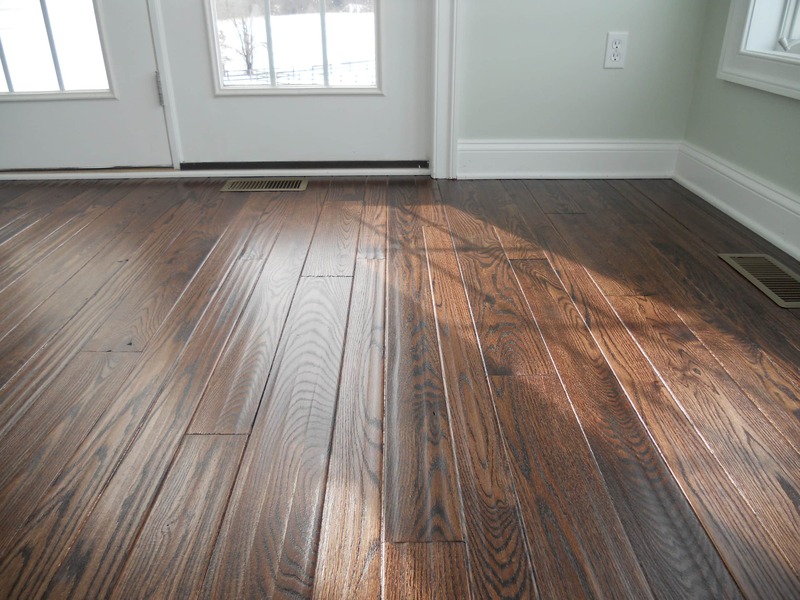 Need help with Hardwood Flooring? 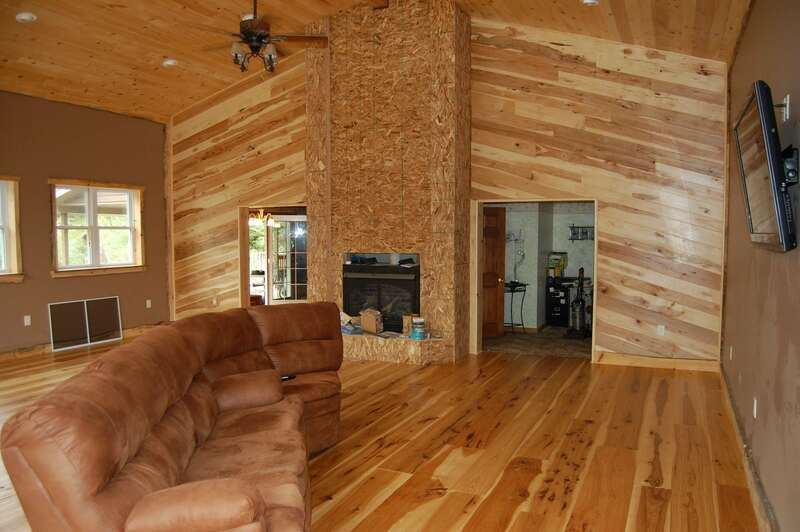 Custom hardwood flooring. Stand out from the ordinary with custom widths, textures, and finishes. We work directly with a 3rd generation family mill to bring you sustainably harvested and reclaimed timber with a unique flexibility in styles. 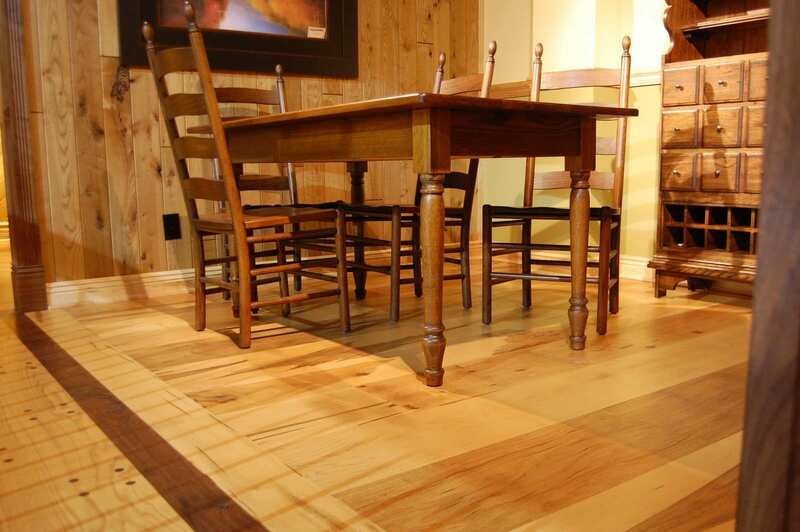 Order our sustainably harvested or reclaimed hardwood flooring in a large variety of widths, lengths, grades, and textures. Thoughtful custom installation by our in-house craftsman. We can install hardwood supplied by us or by you. 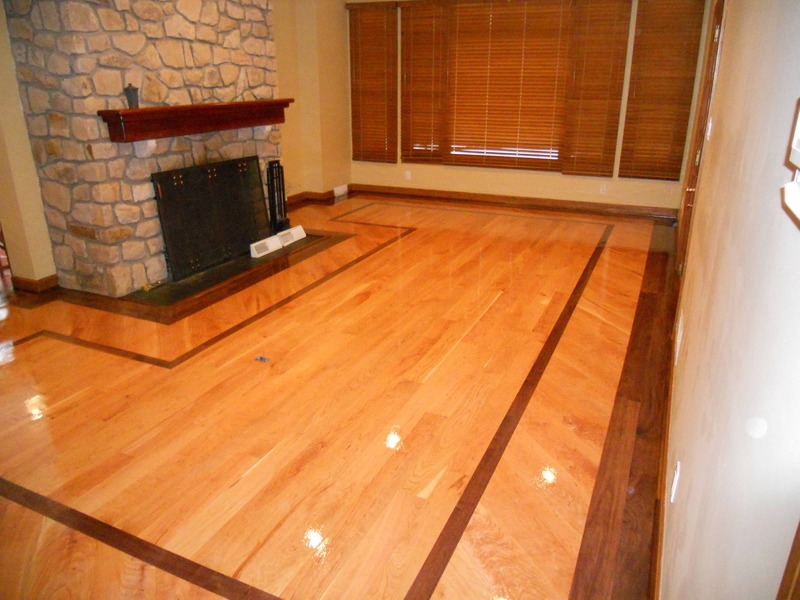 Our in-house craftsman can sand and finish floors installed by us or others or refinish your existing hardwood floors. What types of wood are you interested in? Dan and his crew did an amazing job refinishing the main floor of my house. The attention to detail - including new molding along the walls - was evident everywhere. The room looks brand new. Additionally, Dan was prompt in providing an accurate cost estimate and was on time. I would highly recommend H&H Hardwood Supply to anyone interested in high quality, professional floor refinishing services. By working directly with a family mill, H & H is able to offer unique, high quality hardwood flooring in a wide variety of species, widths, lengths, face treatments, finishes, and other custom options. 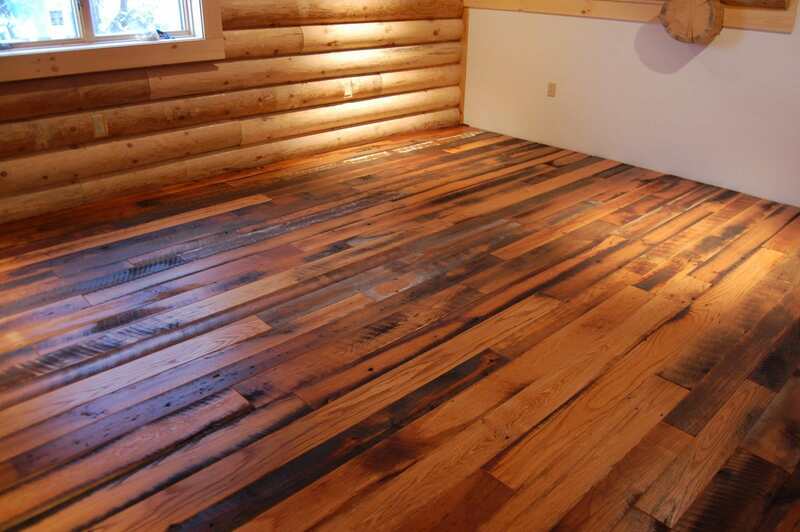 We take pride in our ability to transform the flooring in your home from something nondescript into something that you will receive compliments on for years to come! H & H Hardwood is a custom hardwood flooring shop bringing the beauty of sustainable, natural hardwood to the spaces we live and work. We're a family-owned-and-operated company. We serve the Shenandoah Valley, including Front Royal and Winchester, and portions of the Northern Virginia area. Dan and his brothers are extremely professional and have outstanding work ethic. Not only did they perform the work contracted, but the work was completed on time. The attention to detail (installed molding where none had previously existed, supplied numerous samples for review, swept the basement floor of debris caused by the first floor installation, installed felt pads under all furniture that touched the new flooring and dusted the furniture as it was being replaced into the original positon, etc.) was unbelievable! My wife and I felt very comfortable leaving our home while they were performing the work. Dan and his brothers and H&H did a fantastic job - my new hardwood floors are even better than I imagined. Dan was very responsive, informative, and reliable. Highly recommended. Our interior stairs were a challenge--we bought the house as a short sale and the stairs were nothing but painted subfloor. We knew we picked the right professional when Dan came to give us an estimate, because he took the time to assess the challenge, give us options, and really listen to what we wanted. Every step of the process was conducted with complete professionalism and we absolutely love the result.